Winners/Losers story captured exclusively for Male Model Scene by photographer Bartosz Wojciechowski with model Piotr Wieczorek at AMQ Models. 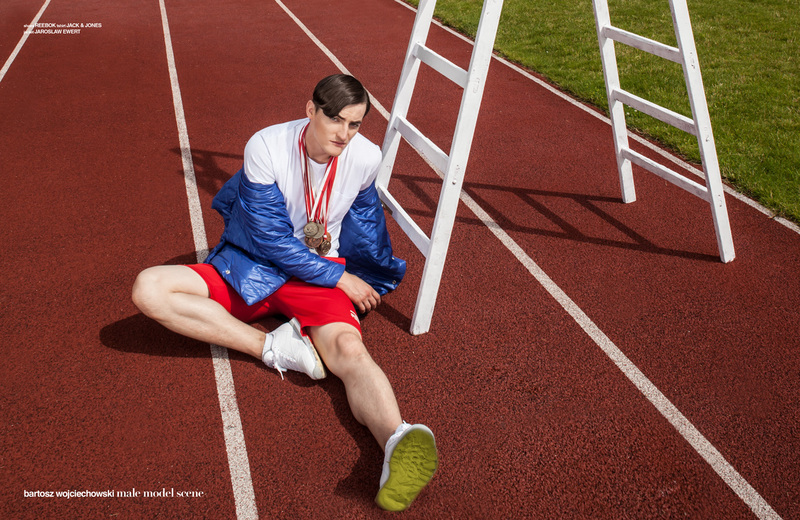 Styling for the sports inspired session is courtesy of Mariusz Brianski who used pieces from JACK & JONES, Jarosłąw Ewert, and NIKE among other. Makeup and hair styling courtesy of Magdalena Palka.